We would like to welcome you to our website. Here you will see all of our services, from training to consultancy and speciality work. If there is anything that you cannot see, please do not hesitate to contact us to discuss your requirements. PIP have been an experienced national provider for over 10 years. 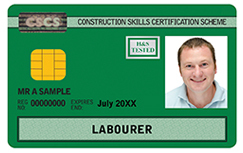 We are accredited to deliver NEBOSH, IWFM (BIFM), CITB, IOSH, HABC and ProQual NVQ qualifications. We offer a professional and unique experience to all of our learners. Our dedicated team provide not only training, but also a high quality after-care, support and administration service. Our trainers are all professionally qualified, with a wide range of experience built up from working within a variety of sectors. Whatever your requirement, we can provide what you need. From a short course in manual handling, to advanced courses enabling you to become a trainer or consultant. We also specialise in training MOD service leavers, providing flexible training and support to help with a successful transition to civilian employment. Not only can we provide training at our centre in Dagenham, but we also come to clients (depending upon numbers). We can also accommodate weekend and out of hours courses. This is ideal for those companies that work shift patterns and have multiple people that require the courses at the same time. To see what training we can provide for you, please click on the images below or use the menu tabs at the top of the page. If you cannot see the training that you require please do not hesitate to contact us, we are happy to discuss your requirements. We have the skills and experience to produce bespoke courses to fulfil your specific needs. In addition to our extensive range of training courses, we also offer consultancy services. These cover the Health & Safety and Food Safety sectors. Some examples are: workplace inspections, the implementation of HACCP and completion of Fire Risk Assessments. 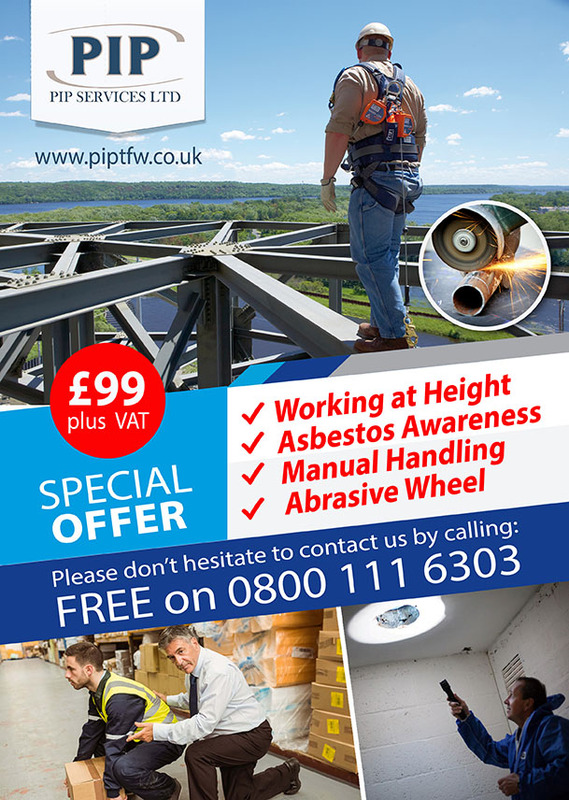 If you would rather speak to someone on the phone or you require more information with regards to your requirements, call us now on 0800 111 6303, or email us at enquiries@piptfw.co.uk.